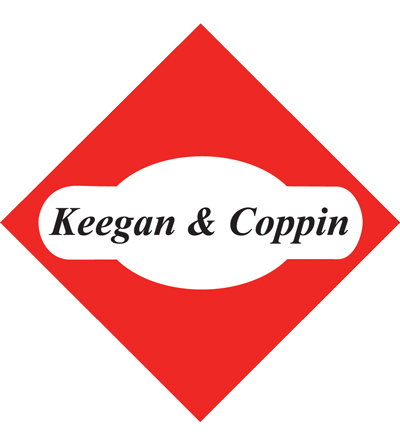 Land Marketing - Keegan & Coppin Company, Inc.
Land sales and development is one of the most demanding areas of brokerage. The extensive regulations and the uncertainty of obtaining entitlements all contribute to the complexity of land sale transactions. Because of our considerable transaction, development, and management experience, we offer our clients an added dimension of expertise. All listings are posted on our website, Loopnet, the national M.L.S. system and are distributed to regional and national brokers. We combine local knowledge and expertise with wide market reach. 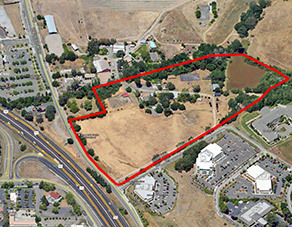 Land value is determined by entitlements and expected rents of completed projects. Processing development land includes environmental reports, negative declarations, hazardous waste, wetlands, zoning-design review – use permits, and negotiating with municipalities and government regulators regarding the impact of these issues on the proposed development. The broker forecasts project costs and market rents to determine feasibility of developing a proposed project. This is to estimate value and facilitate the marketing process. During escrow it requires the skill of an experienced broker to manage the transaction through the maze of regulatory departments. Ultimately, the value of land is based on the entitlements obtained and whether the buyer can build the final project he desires.